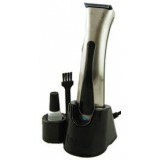 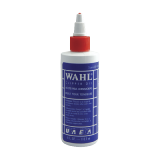 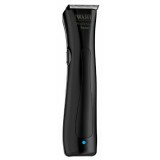 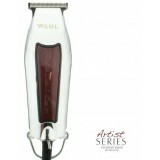 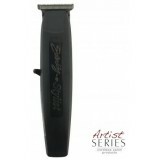 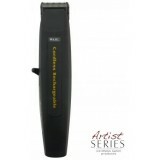 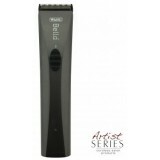 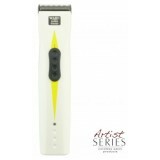 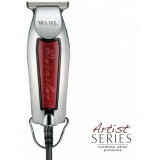 Wahl Trimmers are renowned for their high quality, reliability and excellent performance. 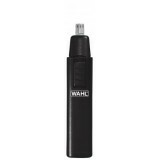 With a large range of Professional Quality trimmers, from battery operated to cordless rechargeable, Wahl has a Trimmer to suit all your needs. 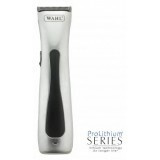 Like our Clippers, Wahl Trimmers feature Professional Quality Precision Ground, fire hardened High Carbon Steel blades for maximum cutting efficiency and long lasting sharpness. 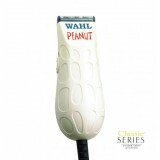 Wahl Detailer T-Wide Trimmer Adjusts to zero overlap The Detailer has been spe..
Wahl Detailer Trimmer Adjusts to zero overlap The Detailer has been specifical..
Wahl Peanut Designed for triming and blending Professional Corded Rotary Trimm..
Wahl Beret Trimmer Professional Cord/Cordless Professional Mains rechargeable ..
Wahl Beret Trimmer in limited edition "Stealth" Professional Cord/Cordless Pro..
3 in 1 Personal Groomer Model: W..
Nasal Trimmer Fast, Easy, Precise, & H..